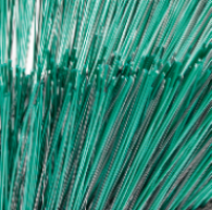 We produce Gutter Brooms for all known machines on the market. We can produce Gutter Brooms made from pure flat steel or mixed with PPN and flat steel, or punched with PPN, and also mixed PPN and flat steel. We offer both plastic and plywood plates. 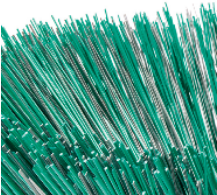 If you are interested in finding out more about our offer of Gutter Brooms, please call us on 0048 605 446 337 or send email.